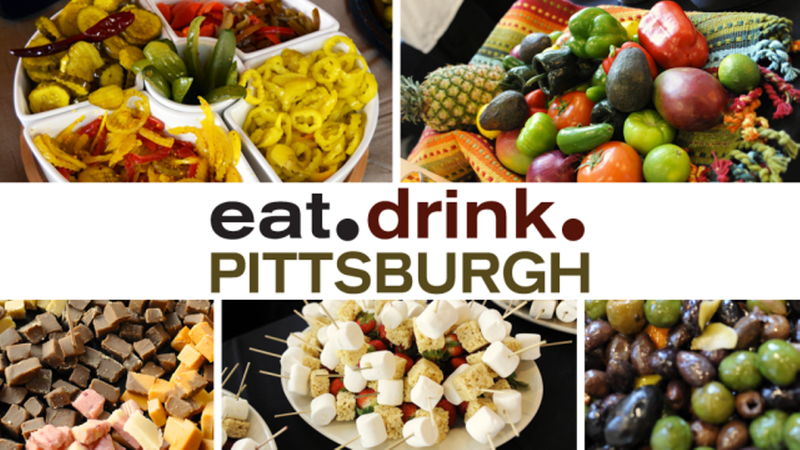 Eat.drink.PITTSBURGH is BACK at Rivers Casino and it's bigger than ever! We're taking over the whole second floor with more food and drink samples and entertainment! Check out restaurant demos and sample delicious bites.